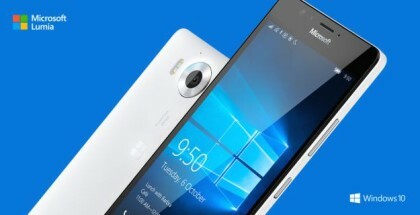 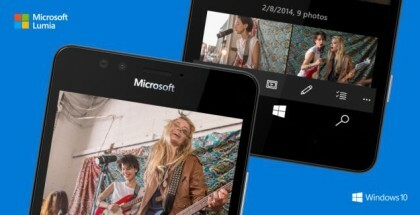 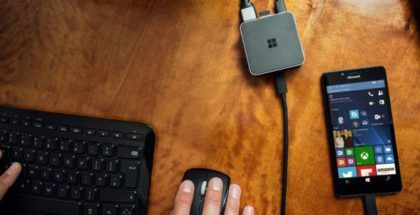 When will Microsoft end support for your Windows Phone? 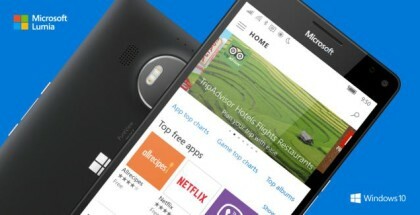 Here are the end of support dates for Windows 10 Mobile. 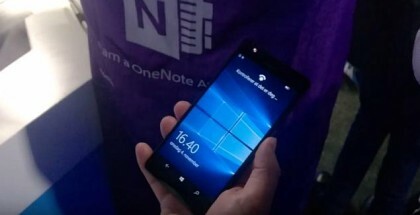 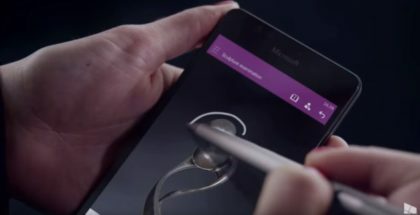 The Creators Update not coming to smartphones older than 2 years? 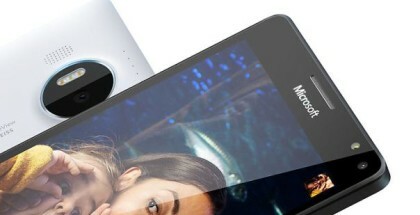 Which one to buy? 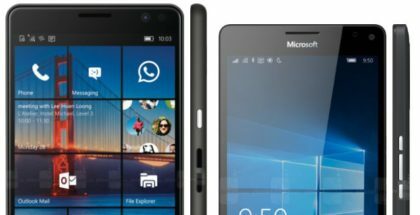 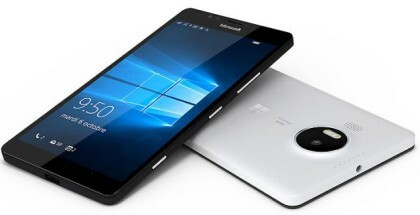 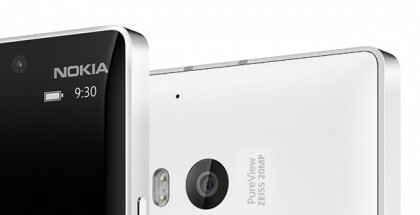 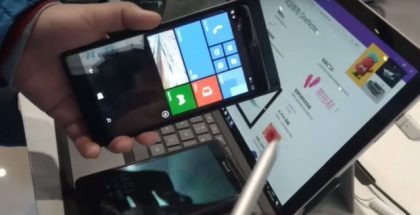 HP Elite x3 or the Lumia 950 XL?